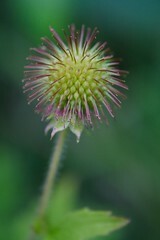 I have photographed several flowers that I have refused to post. They signal fall to me, and I’m not quite ready to give up summer. Here’s a hint at one. What do you suppose is causing that golden bokeh behind this midsummer Blue Vervain? Silly, I suppose. I have, after all, posted plenty of berries and seed heads… early indicators of a season coming to a close. Still, to post Goldenrod would be to say, “Autumn is here.” And I won’t do it… not just yet… even though I’ve been seeing it in the fields since July*. 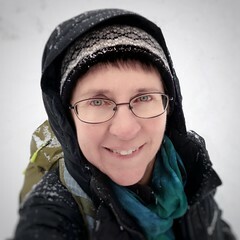 It has been a joy to walk the fields and woods and munch on berries while discovering a host of plants that seem to straddle two seasons – beginning in mid-summer and ending in late summer or early fall… the July-September crowd. 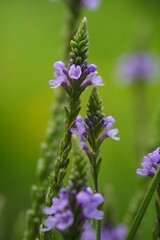 Blue Vervain is one. So is Spotted Jewelweed. Here’s another – a new one for me this year, though when I see it now, I can’t believe I never noticed it before. It is tall and the flower is anything but inconspicuous. How could I have walked by it and been oblivious? And it has such a great name, too! Square-stemmed Monkey Flower. I tried to find out how the monkey flowers got their name… there are several species. I haven’t been able to find out. Do you know? 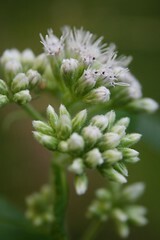 The fluffy white tufts of Boneset are coming on. 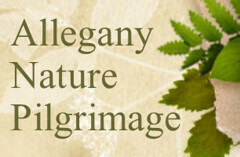 They’ll be with us a bit longer, blooming from July – October. Boneset has traditionally been used to treat a wide variety of fever-producing illnesses and as an anti-inflammatory for arthritis. Rough Avens blooms June through August. I did find a blossom yesterday in the woods, but mostly I’m seeing the seedheads. What’s your favorite mid-summer flower? 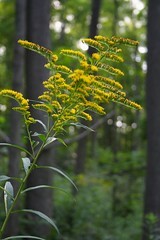 * Actually… there are dozens of species of Goldenrod, and some of them have bloom times of July-September…. Here’s one… Reluctantly… I’m not sure of the species. I didn’t look carefully enough at the leaves. 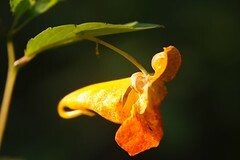 I am enjoying the Jewelweed this year. By the river I have found yellow flowers and pink flowers that are almost identical to the orange Jewelweed, but with a slightly different leaf. 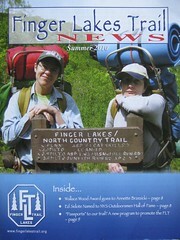 They must belong to the same family, but my (limited) guidebook doesn’t feature them. 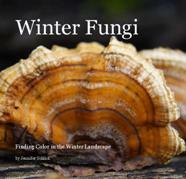 I have a new book on order. 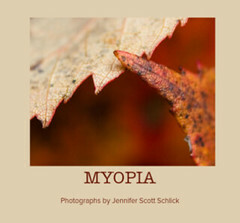 Great flower photos, Jennifer! I’m fond of Godetia (Clarkia rubicunda), as it grows in large magenta swaths on otherwise dried-out, golden hillsides around here. Square Mariposa Lily (Chalochortus venustus) is my other late-season favorite. 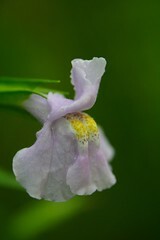 Square-stemmed monkey flower-Sounds lie something that would be sold at a garden shop on planet of the apes!